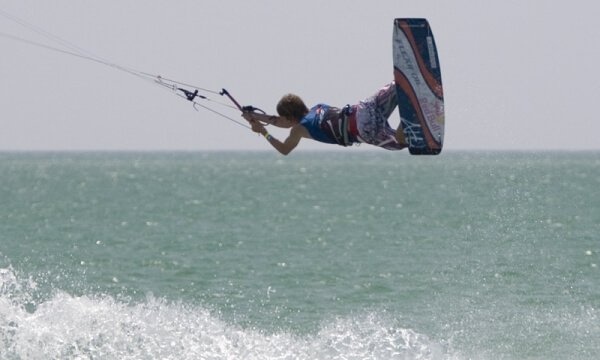 Waveriding is another style of the kiteboarding arsenal of different styles. 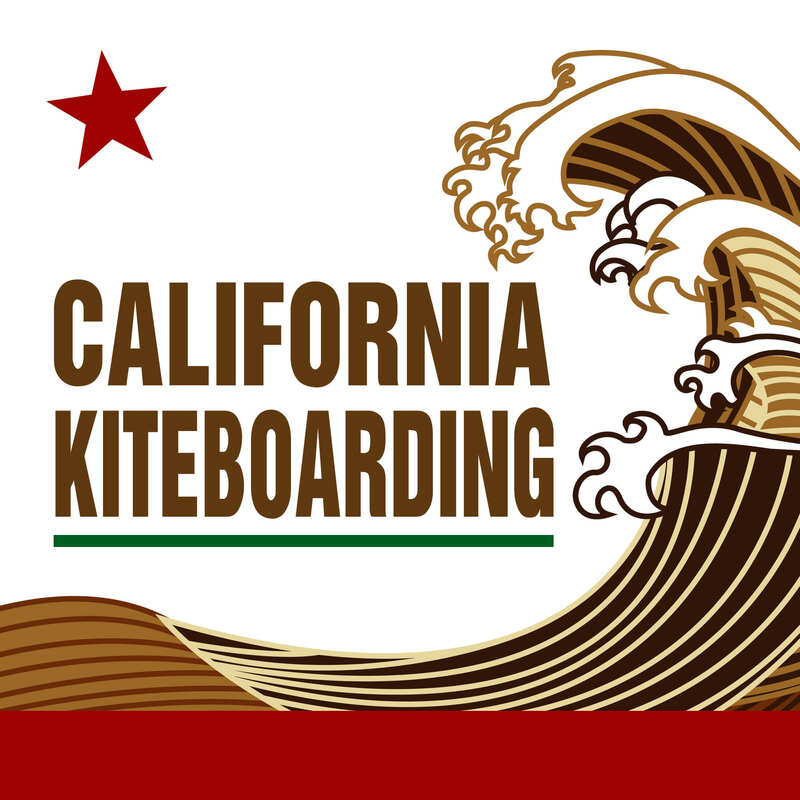 The kite provides an excellent source for gouging bottom turns and serious cut backs. Check out some of these videos.